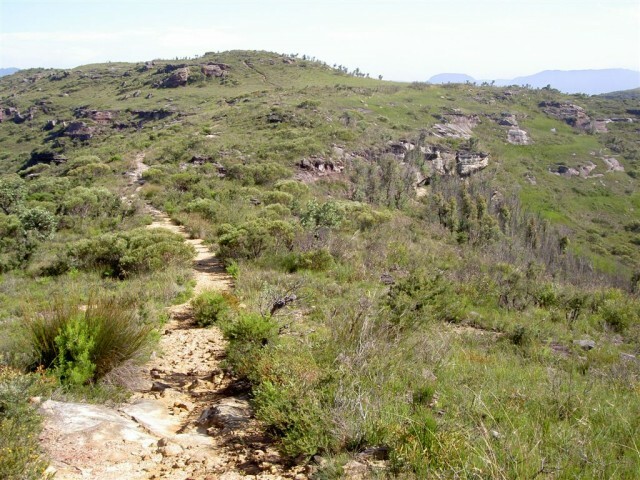 I had a chat with some tree-changers about my recent rant and while they love their new home in the mountains, they were actually yet to embrace what the area offers. I grew up in the Blue Mountains – a childhood I loved, once I got over the lack of shopping centres and prevalence of gumnut mugs – and since then I have trashed the Blue Mountains for turning too bogan, and for being left to ruin by a council that is too conservative and small-minded . So now, I am going to prove my deep adoration for the place where I was raised, and explain what you can do with your days if you do choose to move there, or what to do if you’d like to use it as an escape hatch to relieve inner city tension – as I do. Everyone knows (and many abhor) the Three Sisters experience, the overpriced Scenic World, and the Leura Mall. For now, I’m leaving them to Sunday drivers and tour groups in buses that have koalas painted on the side. Oi. You payin' for that? The community in the mountains has a few humble features you might never discover without scratching the surface; The art being created, the organic food being produced and the garage sales! Check the local paper – The BM Gazette – on Friday night and line up the best addresses on your GPS. Be ready to go by 8am – the pro’s start even earlier. I often get around to six or eight ten within a couple of hours and usually within just a few suburbs. Most garage sales are chockas with retro bric-a-brac that city stores charge you much, much more for. Plus, you get to go in strangers’ houses! They don’t mind. Many residents see it as a social event and invite the neighbours over. 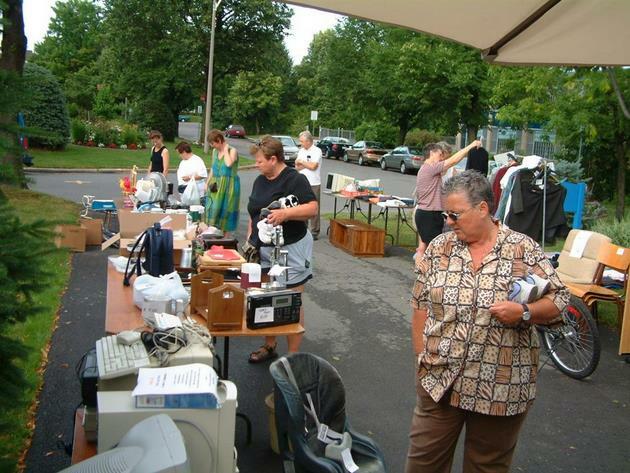 It’s as if selling their junk is just an excuse to meet people. Get involved. With countless lookouts to choose from, this one is well away from the traffic and tourists but you aren’t at risk of needing a chopper lift you out. The walk out is pretty splendid too so park your car early and repeat the mantra “It’s all about the journey” – this is especially useful if you are underwhelmed by wide vistas of mountains that aren’t really that blue. 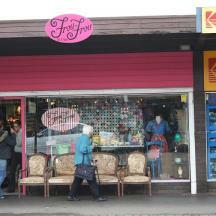 3) Shop at Frou Fou. In the old location. Some might say, vintage. The owner of this unique store (now on Raymond Road, Springwood) is Parissa, a friend of mine who used to run it out of a tiny space in Lilyfield. Parissa is so aesthetically minded she always looks like she just left a Parisienne street market in the 1950s. That pretty much explains the store too. The lake is better than the falls. but both work much better in daylight. Many long-time residents of the mountains never visit this lake or the slightly less glorious Glenbrook Lagoon. I’ll never understand why. Each offers a much richer experience than those man-made ponds you find in new estates. Expect ducks, playground equipment, more ducks and barbecues. 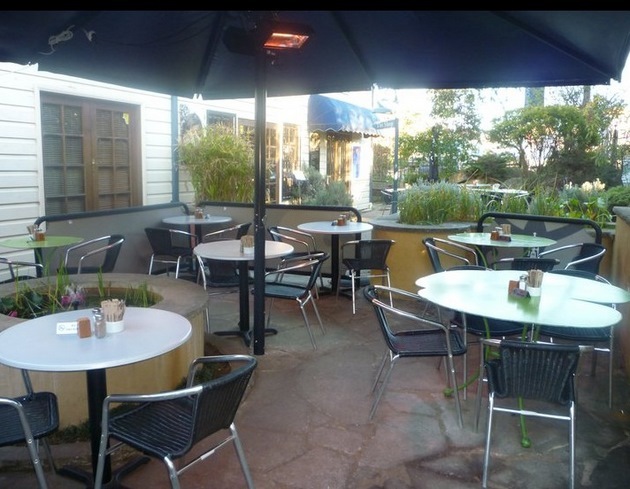 Leura has many good quality cafes but the Mall is busy and full of Mosman mothers on the weekend but luckily most people don’t realise this one has the best coffee, the best outdoor area and the food is, well, it’s all about the coffee and the outdoor seating. Everything I want in a bushwalk. Brevity. 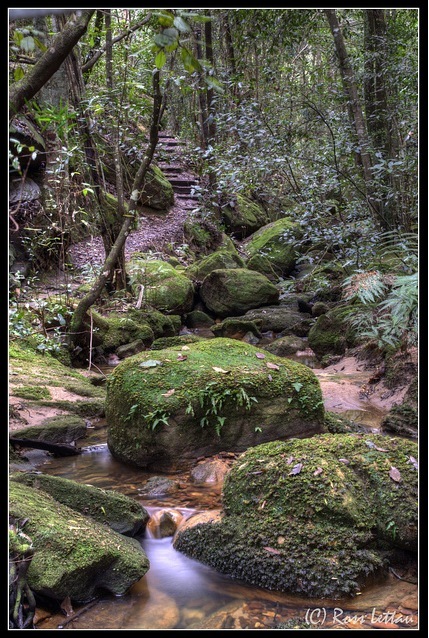 How many places in Sydney boast a twilight glowworm bushwalk. Oh boy is this a cool walk, ideal for the young, old or infirm. Ok, maybe not the infirm – a wheelchair wouldn’t get beyond the first few metres. But this is a mostly level wander in a gully just a couple of minutes from Springwood’s town centre It lights up with the Aussie equivalent of fireflies at dusk. You’re all done in under forty minutes. Delightful. In Sassafras, no one can hear you ... at all. 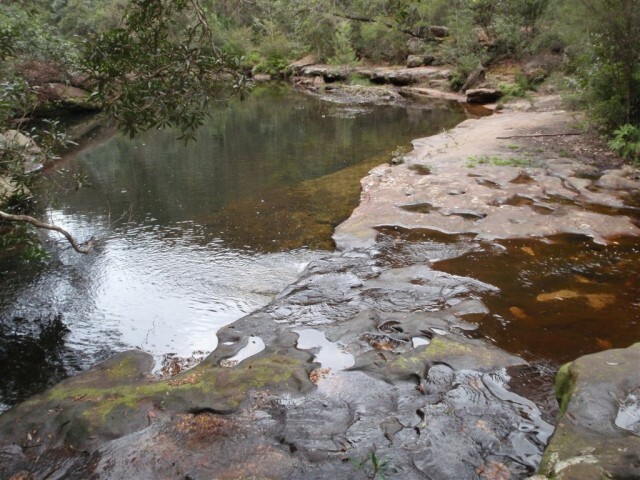 Head to the end of Sassafras Gully Road in Springwood to discover the natural water hole made famous by my friend Doug when he initiated ten years worth of camping adventures for me and my friends. It was then made even more famous as the place where Elle Macpherson went skinny-dipping for the film Sirens. It’s about a two-hour round trip. There’s a reasonably steep walk out. Take the whole family or just your backpack – whichever is easiest to get in the car. Newspapers circa 1900 cited her as the only rival to Raffles within The Empire. Raffles! 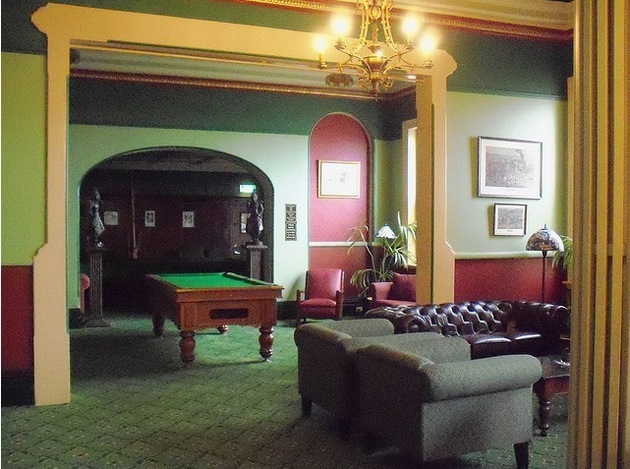 Lay about with a glass of port in the one of the library rooms of Katoomba’s Carrington Hotel. Where else can you wander into a majestic old hotel, pull up a Chesterton lounge and dally for hours, completely unnoticed. The landscaped grounds offer more space to laze about if you get a sunny day. If you want something more high-brow, you could try Lilianfels but I imagine they’d throw you out if you had too much fun. I want to know your secret Blue Mountains experience… PLEASE??!! Use the comments area below.